Here at Frontier Homestead we recently received a call from an Associate Producer of AMERICAN PICKERS, a very popular show on the History Channel. 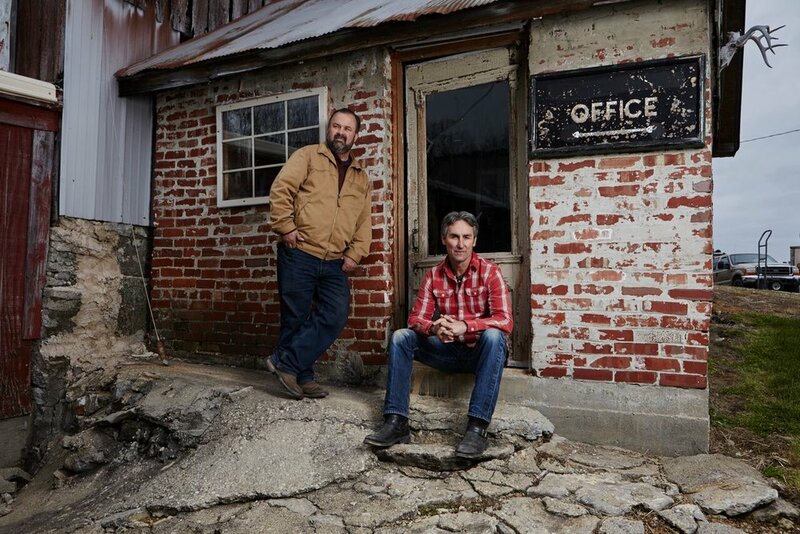 She asked us to pass along some exciting news about the show coming to Utah and asked us to send out some information to anyone who might be interested in having the hosts Mike Wolfe, Frank Fritz, and their team explore through their collection as they return to Utah. They plan to film episodes of the hit series AMERICAN PICKERS throughout the state in July 2017. AMERICAN PICKERS is a documentary series that explores the fascinating world of antique ‘picking’ on History. The hit show follows Mike and Frank, two of the most skilled pickers in the business, as they hunt for America’s most valuable antiques. They are always excited to find sizable, unique collections and learn the interesting stories behind them.